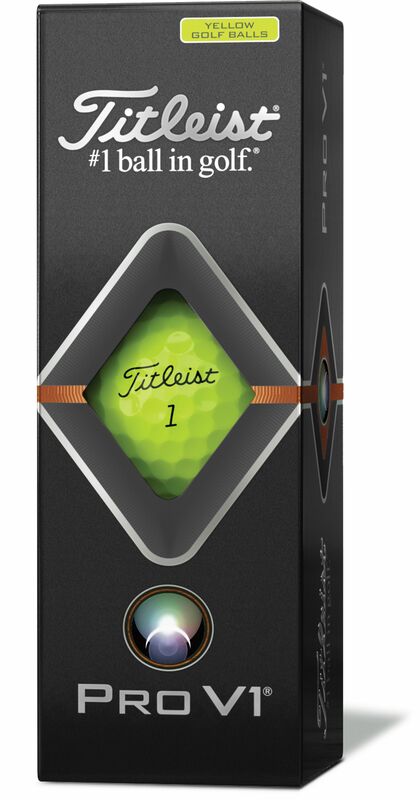 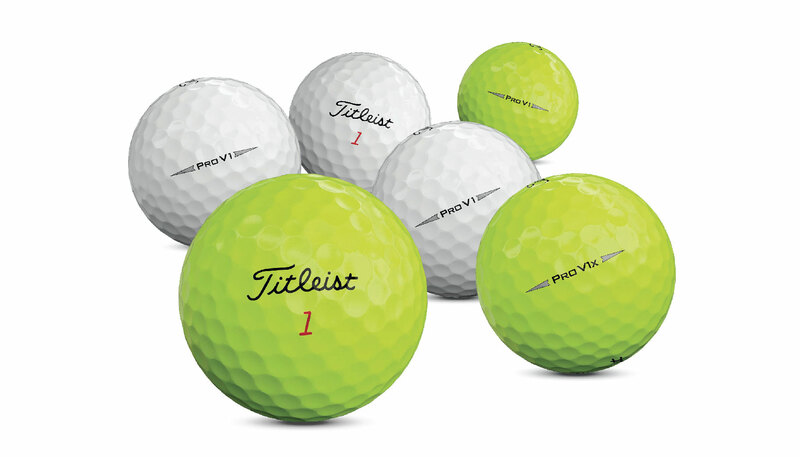 The introduction of a high-visibility yellow color option to the Pro V1 family, answers the growing demand from members of Team Titleist and golfers around the world. 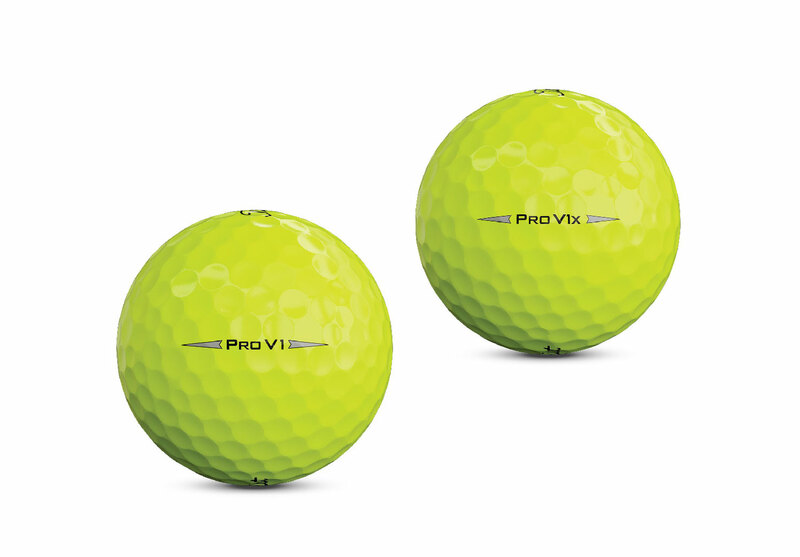 The Pro V1 and Pro V1x Yellow made its first appearance on the PGA Tour at the Waste Management Phoenix Open, where Bubba Watson put a 2019 Pro V1x Yellow in play. 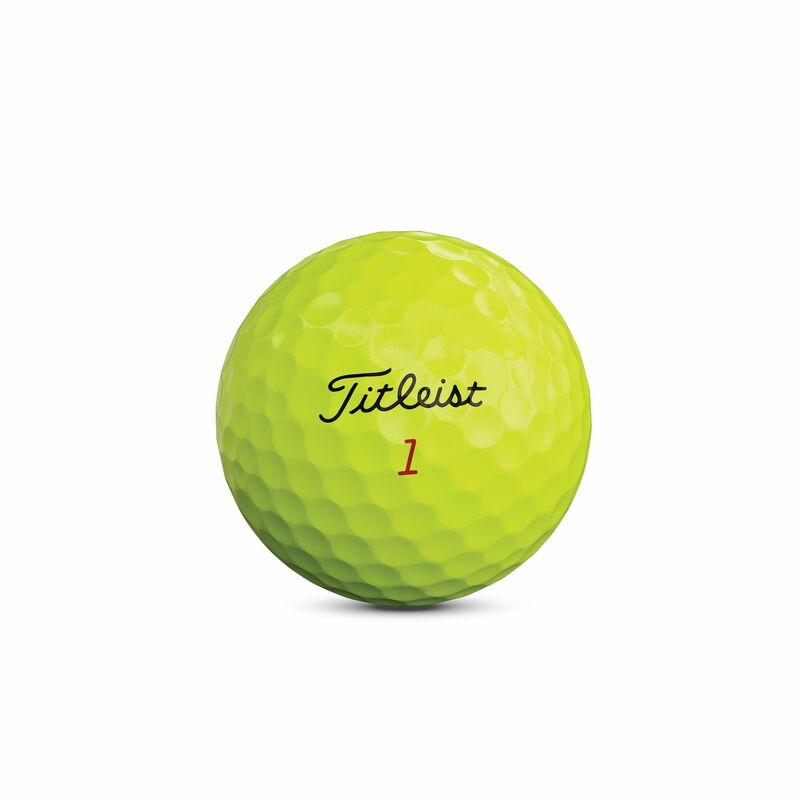 Kirk Triplett, playing Pro V1x Yellow, eagled the second hole of a sudden-death playoff to win the PGA Tour Champions’ Hoag Classic, marking the first victory for a Pro V1 and Pro V1x Yellow golf ball on the worldwide professional tours. 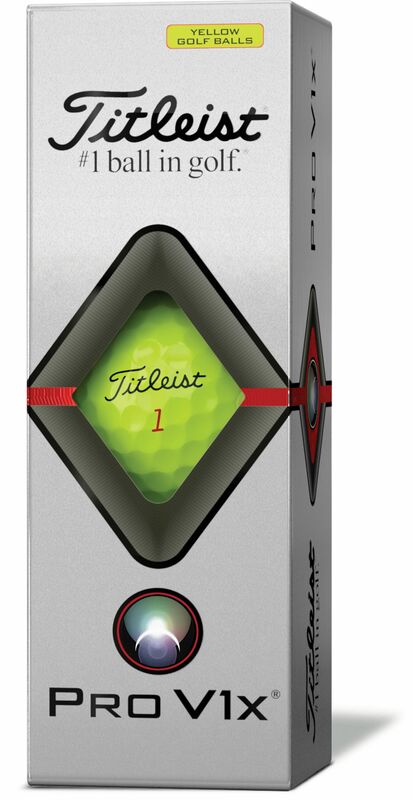 Faster from core to cover, new Pro V1 and Pro V1x Yellow have been precisely engineered to deliver the same performance improvements as their 2019 white counterparts, delivering more ball speed and lower long game spin for more distance, while retaining the consistent flight, Drop-and-Stop short game control, soft feel and long-lasting durability that golfers depend on.